A Phase I/II Investigation was performed for Tamiment Resort and Development, Lehman Township, Pike County, Pa. The 344-acre Area of Potential Effect (APE) contained a Pocono Upland Site, which was recorded during the Phase I Survey and resulted in a Phase II Investigation. The site contained artifact patterns that were both intrinsic and infrequent to the Pocono Upland Settlement Patter. 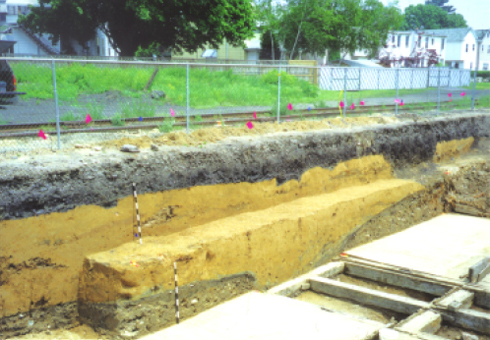 A Phase I/II Archaeological Investigation was conducted for the Central Bradford County Sewer Authority. 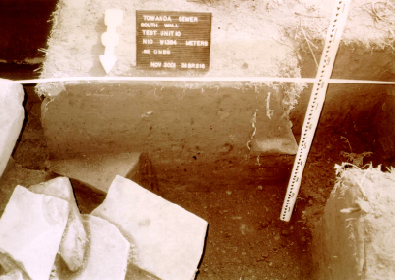 The results of the investigation included the site recordation of the remains of a cabin. Documentation of the former structure revealed a construction date of ca. 1787, and that it was set ablaze as a result of the Yankee-Pennemite War by the Susquehanna Company Proprietaries in 1796. The site has been nominated by the Pennsylvania Historical and Museum Commission to the National Register of Historic Places. Pan Cultural Associates, Inc. conducted a Phase I Archaeological Survey in Penn Lake Park Borough, Luzurne County. Approximately six linear miles were surveyed.